Four people have received SUSPENDED sentences for their part in a commercial burglary and dog theft! The group were all handed SUSPENDED sentences at Lincoln Crown Court, following lengthy investigations which lead to the prosecution of two men and two women for their part in a burglary in Middle Rasen. Two of the offenders admitted that they broke into an outbuilding at a property on Gainsborough Road. 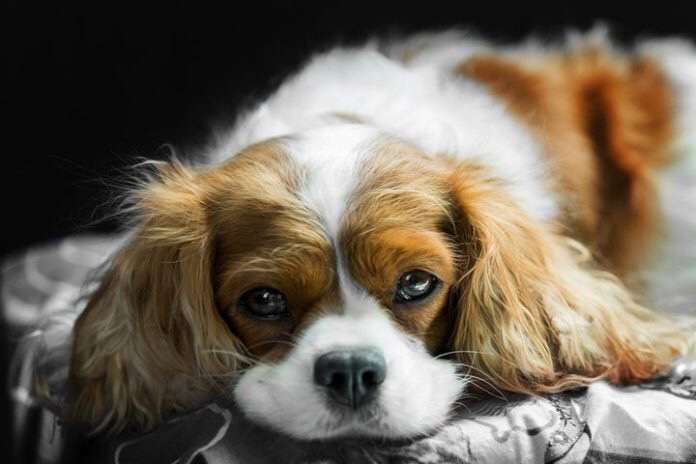 A total of 15 King Charles Spaniels were taken, including one which was pregnant. Only one of the dogs has been recovered, found on the side of a motorway near Leeds. It is believed to have been thrown from a moving vehicle, but is now safe and well. THIS PROVES OUR POINT THAT:- Pet Theft should be to a specific crime and a criminal offence. ← The #PetTheft updates that have broken our hearts!